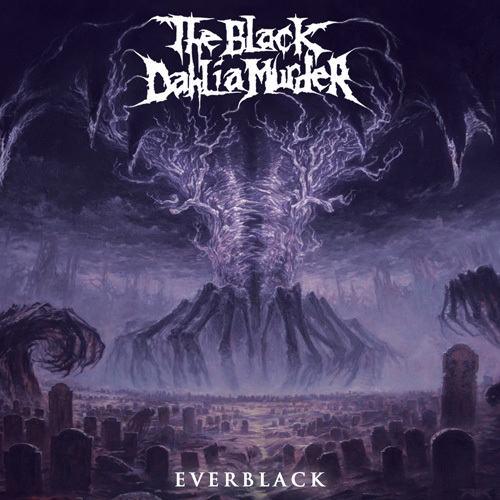 Today the Black Dahlia Murder released not only the album art, but the first single as well from their June 11th release of 'Everblack'. I am a huge fan of these guys and this track has me pumped for the full album, so glad it wasn't a let down. Check it out and judge for yourself below. Want more Black Dahlia Murder?